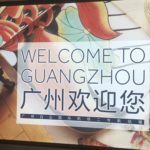 ✅ Trip Verified | Guangzhou to Adelaide on an A330. I was more than satisfied with the seat. It was suitable for me. I think the seat and surroundings were spacious and clean. TV screen is fantastic, there are different kinds of movies and games. That is awesome and interesting. I really recommend this flight and this airline. ✅ Trip Verified | Surprisingly, the Boeing 737-800 seat has enough legroom and width than the A321 aircraft. The aisle is also wider. The seat recline is just a few angle. Storage is just enough for a short flight. ✅ Trip Verified | Flew with this airline 5 times in total during from London to Bangkok and then back. On the first leg of our journey we had a flight to Amsterdam on a 737 then from Amsterdam to Guangzhou, flight was extremely comfortable in the Airbus and there was a lot of space, cabin crew was very helpful and they also made sure the aircraft was kept very clean through the journey, food was also good. On our way back they put us in a 787, flight was horrendous as this time we flew directly from China to London - it was a bit longer, would make sense to use your more comfortable aircraft. I had close to no space even though I’m only 6’0, worst of all the flight was poorly organised - when’s checking in I was told that myself and my partner cannot sit beside each other - instead we were put between between other couples (how silly is this), only to find out that the seat next to me was free - I saw mothers with children unable to sit with their second half because of how the seats were distributed - literally like flying with Ryanair. 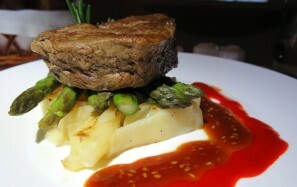 Food was awful and they ran out of beer after the first round of drinks. Do us all a favour and discontinue the 787 for flights over 12 hours- seats are broken, screens don’t function correctly, toilet seat doesn’t even stay up. ✅ Trip Verified | My check in was smooth and the lady at the check in counter was very helpful in getting my seat request fulfilled. The seat was comfortable and the crew was polite. Overall it was a pleasant experience and the only thing i think they could improved on is the quality of the food. "the shape is kind of weird"
✅ Trip Verified | I'm rather small so the A330 seat space is fine for me. Cushion is supportive enough however the shape is kind of weird. If I sit straight up, there's a gap between my lower back and the seat back. If I lay back a little, my neck is going to bend forward which is fairly uncomfortable. 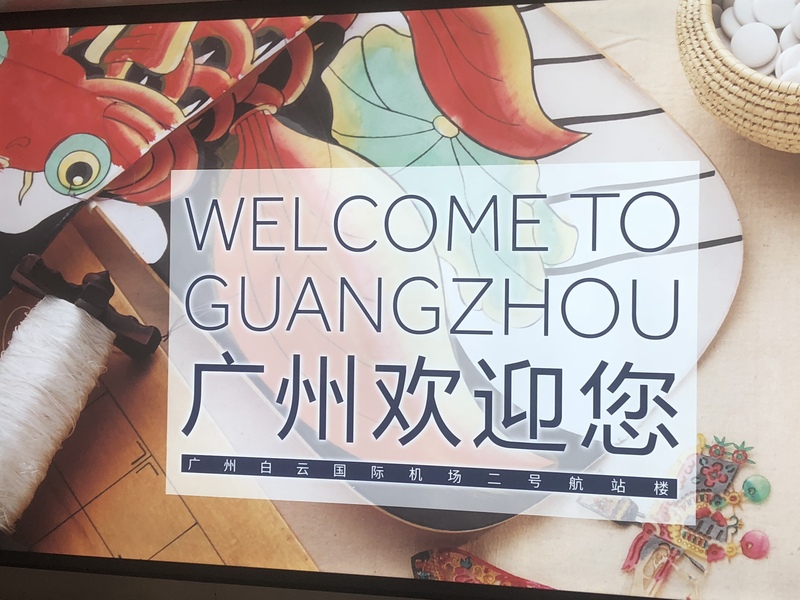 "seat was the most uncomfortable"
✅ Verified Review | I flew overnight from Auckland to Guangzhou on a China Southern Boeing 787 - 11 hours of agony. The seat was the most uncomfortable I have ever experienced. It was firm and unyielding, like sitting on sand, with no springiness in it. As a result I had to try to shift my position every then minutes to try and ease my aching muscles, but to no avail. I got no sleep. Probably the rest of the flight was up to standard, but I remember little except the discomfort. The only other thing I do remember is the window 'shades' were electronic and I think the crew overrode them so I had no view out in the dawn approaching China. By contrast, the old domestic China Southern A320 I connected with had normal seats - quite comfortable and what a relief. 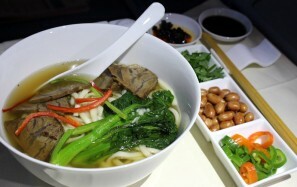 I would fly on China Southern again - but never on a 787. ✅ Verified Review | The A330 economy class seat is average comfort level, with adjustable head support. The IFE is OK for long range trip, but few recent movies, the earphone plug is sinked inside and I cann't use it, wish maintenance guy can fix that. Most seats got the additional usb connection to charge mobile equipment, but not any at the first 4 seats at 2x4x2 config in economy class. 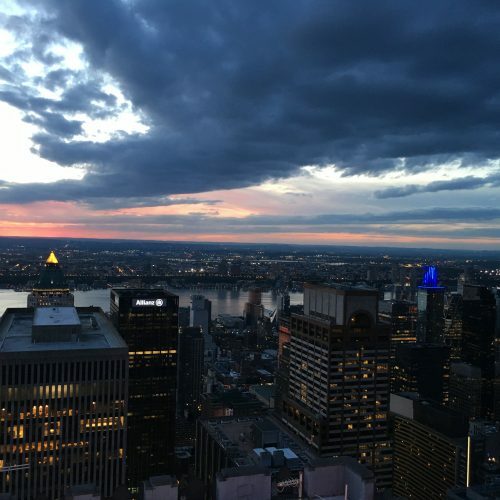 ✅ Verified Review | I seat 62A in the Boeing 777-300 from Guangzhou to New York. Very comfortable seats without other people. However, the shortage of overhead bins in the airplane was a bit disappointing. Nevertheless, there were many passengers, but the quiet flight environment and the food and services offered were satisfied. 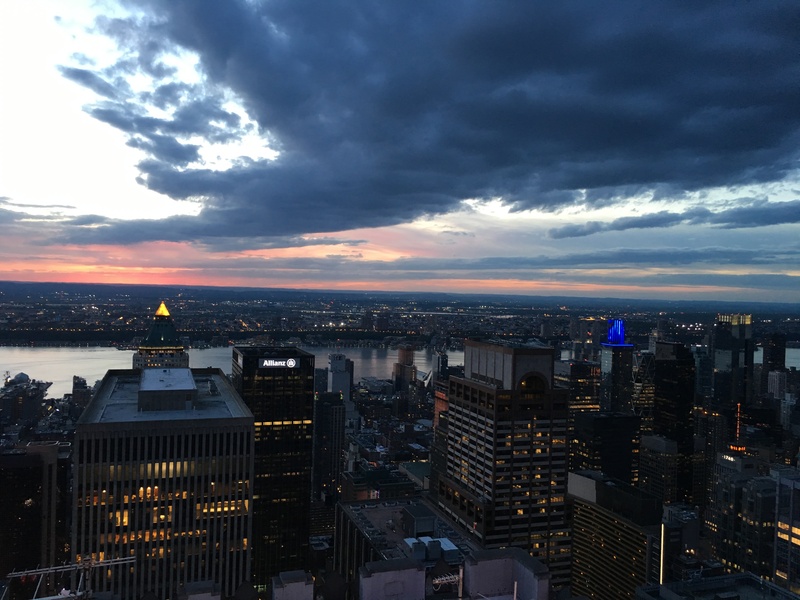 "ample leg room in this seat"
✅ Verified Review | I was sitting in seat 31D which was at the bulkhead. There was ample leg room in this seat. The headrest was able to be set so that you could rest your head to the side with comfort. The leg rest could come up somewhat but it would have been more comfortable had the leg rest been able to raise a little further. The entertainment monitor was easy to use and was a touch screen. The tray table was also easy to assemble from out of the arm rest. The seat could retract into a good position for a more relaxing place to rest. China Southern Airlines is a state-owned airline and a member of SkyTeam alliance. 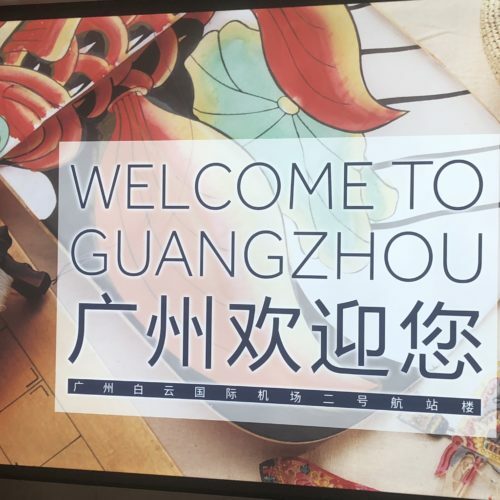 Its main hub airport is Guangzhou Baiyun Airport, the airline operates more than 600 passenger aircraft, including Boeing 787, Boeing 777 and Boeing 737 and Airbus A380, A330, A321, A320 and A319. China Southern Airlines fleet is ranked the largest in Asia and the fifth largest in the world. 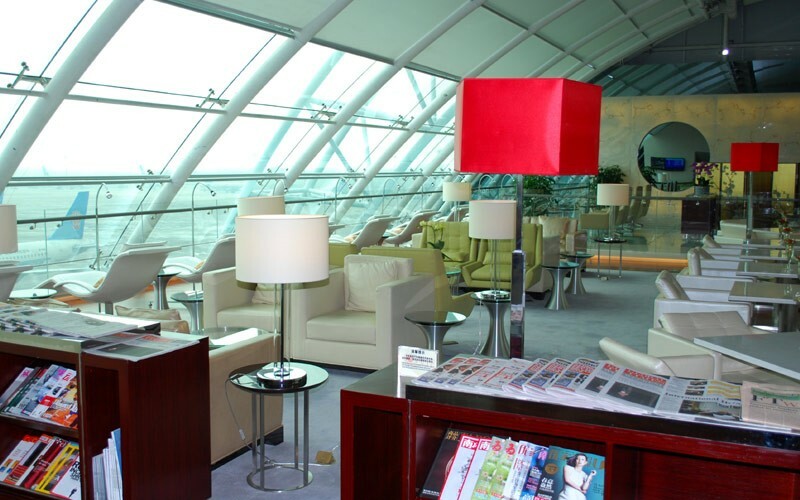 A380 is equipped with eight private flat-bed suites. 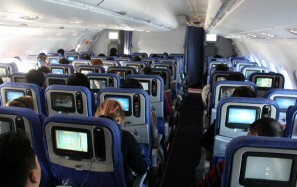 IFE is via a 23-inch flat-screen LCD TV. 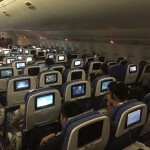 Boeing 787 and A330 have 4 cocoon seats, and IFE is via a 17 or 19-inch LCD TV. A380 seats recline to a full flat bed. 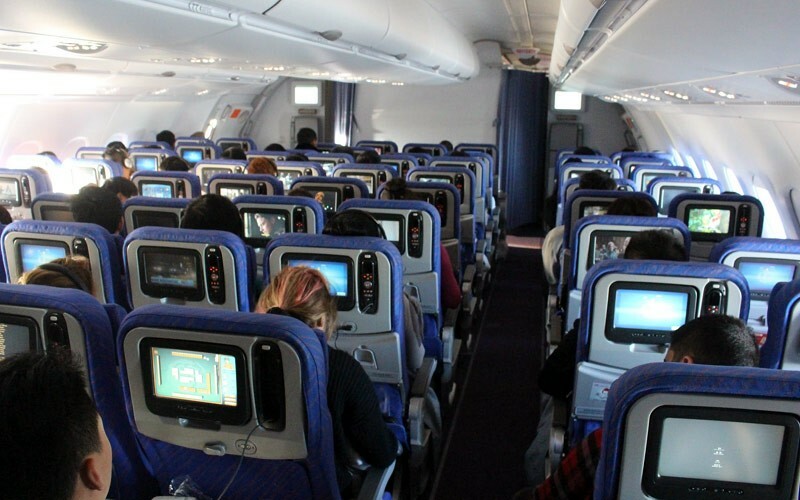 IFE is via a 15-inch flat-screen LCD TV. 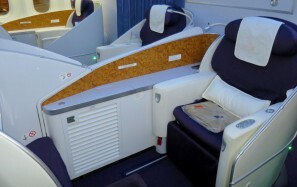 Boeing 787 / A330 seats recline to full flat bed with 2x2x2 cabin layout. IFE via 15-inch LCD TV. 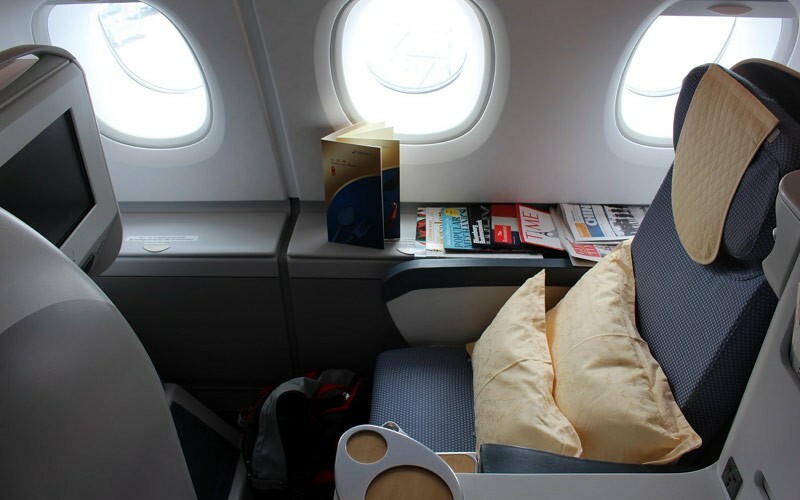 China Southern Airlines cabin/seat layouts can be viewed on the Seat Map in menu below. 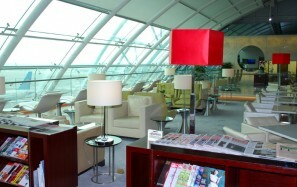 At Guangzhou Baiyun Airport, premium customers have use of the China Southern Airlines First and Business class lounge. View aircraft seat maps for China Southern Airlines fleet. We have provided you a direct link to China Southern Fleet information page, where the most up-to-date information should be available. 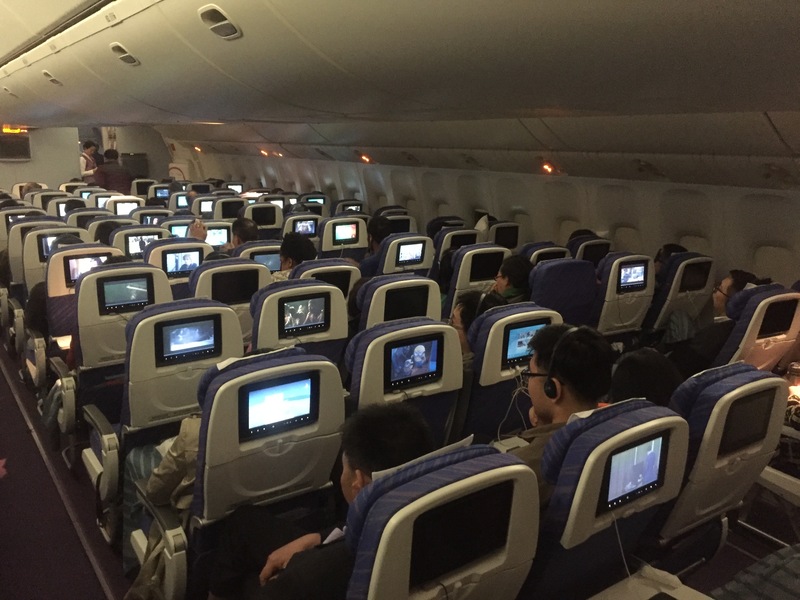 China Southern Airlines provides 600+ hours of entertainment programs on newest aircraft where audio/video program systems are installed.